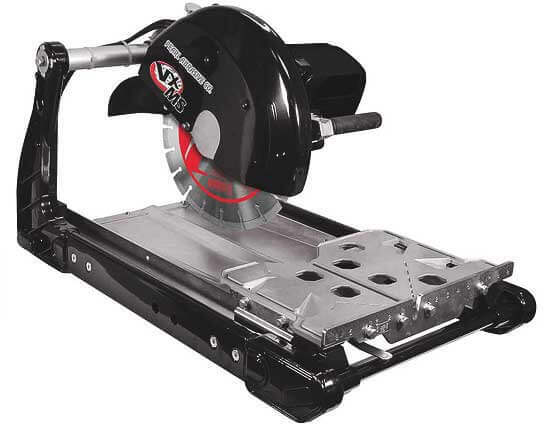 Reuther has all power tools needed to get your job done. 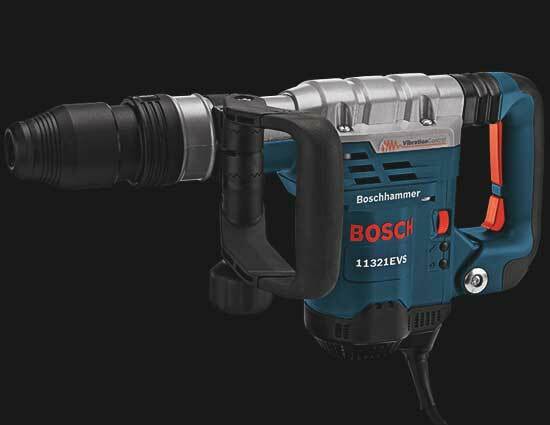 Shop top power tools from Bosch to Husqvarna, Pearl, Sakai and DeWalt. 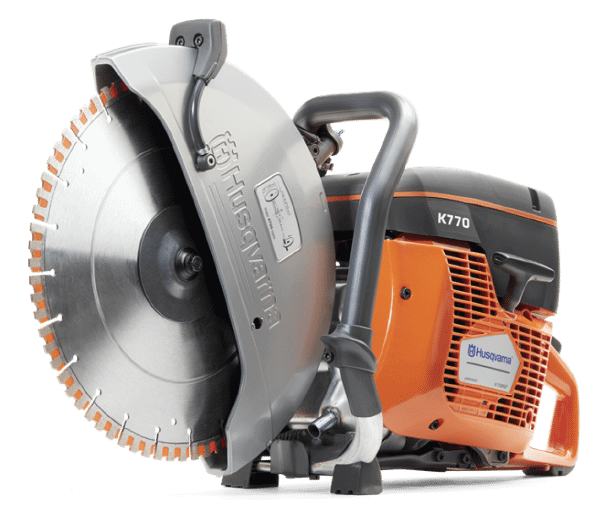 At Reuther’s you will find excellent pricing and knowledgeable customer service to help you select just the correct power tool to get the job done right. 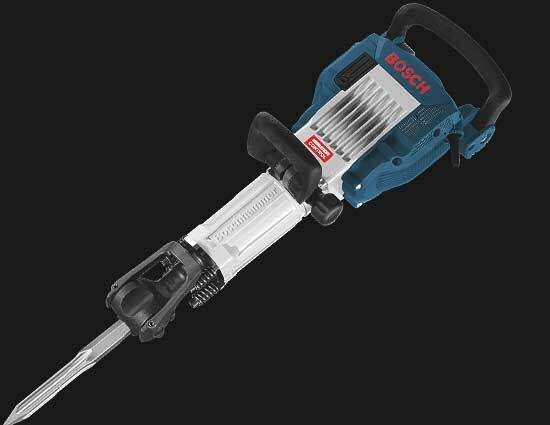 Bosch hammers offer leading performance. A powerful 14 Amp motor with Constant Response™ circuitry. This provides a constant hard-hitting 12.4 Ft./Lbs. Of impact energy. 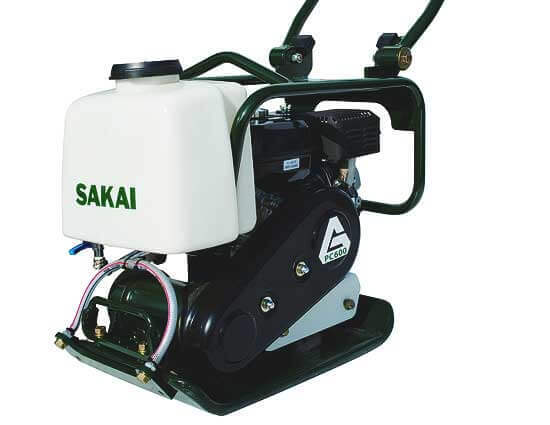 Variable speed control allows users to adjust the impact force to the material being removed. The SDS-max® tool holder provides you with the largest assortment of Bosch brand steel accessories for every job. The padded rear handle absorbs shock for operator comfort. 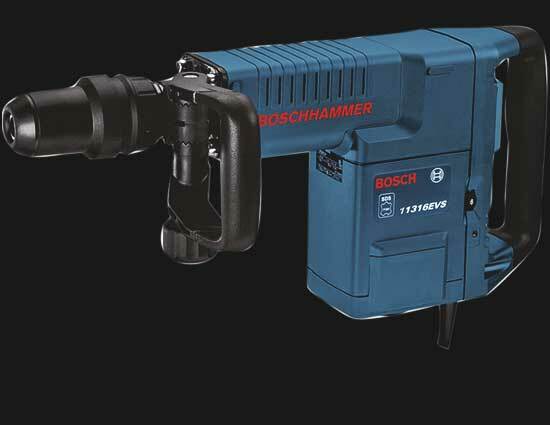 The Bosch 11321EVS SDS-max® Demolition Hammer is a 13.0-AMP tool that gets the job done, delivering 6.1 ft.-lbs. of impact energy and a max of 2,900 BPM. Yet it weighs only 13.7 lbs. for outstanding power-to-weight performance, and it has Vibration Control™ for all-day comfort. This hammer provides Constant Response™ circuitry for constant power under load, as well as smooth starts and overload protection. Vario-Lock™ positioning permits rotating and locking the chisel with precision, while the Auto-Max™ variable-speed dial permits the operator to match power to application – from 1,300 BPM to 2,900 BPM. The SDS-max® chuck system provides tool-free bit changes, while the Service Minder™ light indicates that maintenance is needed. And the demo hammer has a 360° rotating auxiliary handle and a padded rear handle for extra operator comfort. The Bosch 11335K Jack 35 Lb. Breaker Hammer delivers 22 ft.-lbs. of impact energy for the best material removal rate in class, impressive for a tool that weighs just 38 lbs. 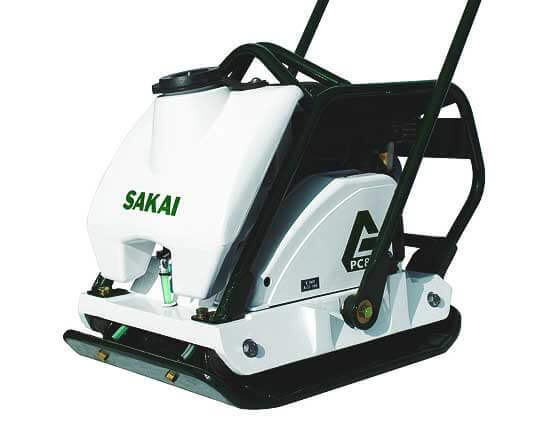 Providing 1,300 BPM, this 15.0-AMP tool has all-metal housing, metal tube and case, and it can handle heavy-duty applications such as outdoor asphalt work or indoor foundation removal. It has a Vibration Control™ system, which includes a longer air cushion in the hammer mechanism and a shock-reducing top handle. This tool has a two-way tool retainer that accepts standard 1-1/8-In. hex, air tool steel with retaining collar or Bosch internal-locking combo steel. The breaker hammer with included carrying case with wheels is fully mobile, and it has Service Minder™ brushes for preventative maintenance reminders. 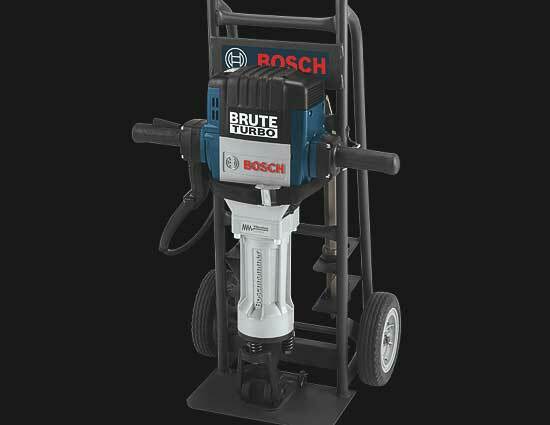 The Bosch BH2770VCD Brute™ Turbo Breaker Hammer delivers the best concrete removal rate in its class, impressive for a tool that weighs just 63 pounds. Providing 1,000 bpm and 43 Ft.-Lbs. of impact energy, this tool can handle heavy-duty applications such as outdoor asphalt work or indoor foundation removal. The breaker hammer with included deluxe cart is fully mobile and doesn’t need a compressor, running on any 115/120V AC/DC, 15-Amp outlet or 2,500-watt portable generator. The Active Vibration Control™ system includes a longer air cushion in the hammer mechanism, which substantially reduces vibration levels at their source. 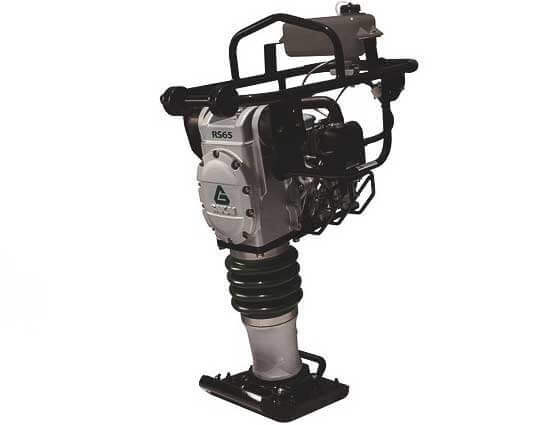 Shock-mounted handles complete the vibration control system providing contractors with the lowest vibration levels possible without adding any size or weight to the tool. 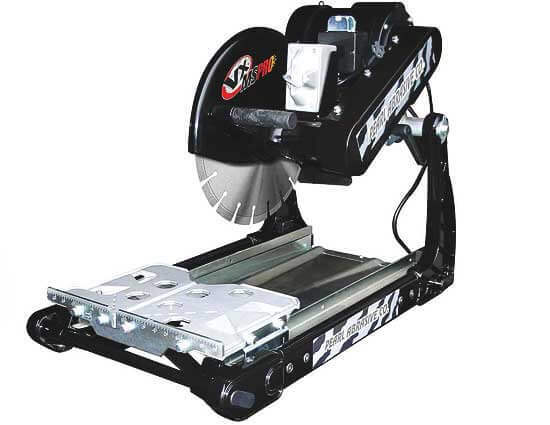 Included with saw: 14″ professional diamond blade, 45/90 rip guide, owner’s manual and warranty card. 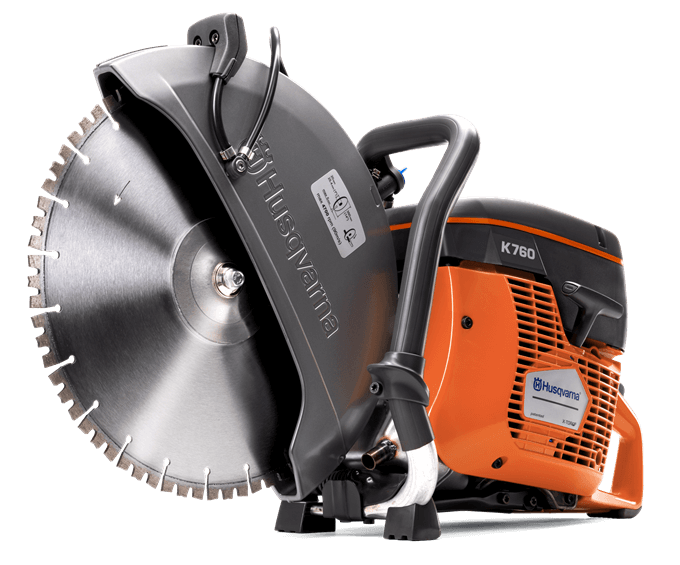 Our best-selling all-round power cutter. Light weight and every detail developed with ergonomics in mind. The outstanding power-to-weight ratio, the reliable start and exceptionally low vibrations (below 2.5 m/s²) mean less strain and maximized work time.